You’ve bought a Tire Pressure Monitoring System and want to avoid any failures in the kit. Well, what should you do? Here is a brief look at what usually goes wrong with these complex instruments and what you can do to avoid any trouble. Why do the systems fail? There are basically two reasons a Tire Pressure Monitoring System could fail - the battery has failed or the service procedures used were improper. While battery failures are just as common, improper procedures can be avoided. They mostly occur due to the considerable learning curve involved in the installation, checking and use of the TPMS. Despite the complexities involved in using a monitoring system for tires such as this, many technicians get accustomed to using it fairly quick. Many experts still make some rookie mistakes that can have the system fail to work at all. They can install the valve core incorrectly, which would cause failure. 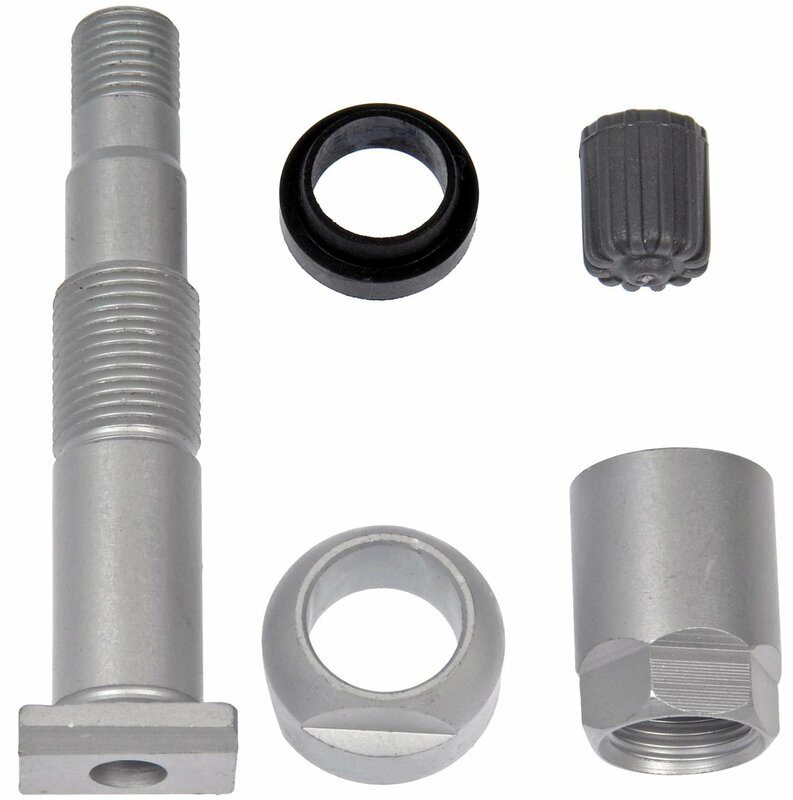 the tpms systems are built with specially designed valve cores made out of nickel. If any other valve cores such as one made from brass or copper are used, they will cause failure. The most common reason for a tpms sensor failure is corrosion. galvanic corrosion, moisture build up or road salts can affect the sensor and cause it to corrode over time. In terms of the battery, it is a bottleneck the entire species is still dealing with. When you think about the stuff we use, you never consider the limitations of the main power source, the battery. The one we use in almost all devices in our usual lives is a lithium ion battery. This sort of battery can become discharged over time due to regular charges and use. They fail after a period of about 5 or 7 years in general and this cannot be avoided. The batteries must be replaced if this is the case. Be careful while making even the most common repairs or installs that involve the tpms kit. You may have to pay special attention since these kits are not invincible and can need replacing if even a minor sensor is damaged. This means carefully replacing flat tires or upgrading wheels so the kit is not affected. You can also check the kit regularly to make sure nothing is amiss. There has to be special considerations in terms of driving, so you must avoid potholes as far as possible. Collisions and curbs can also affect the sensors in a bad way. In general, get a professional to repair anything related to the tires in a very careful manner. Stuff like changing the rim, fixing electronics that have failed or getting punctures sorted could damage the sensors. In some cases, over tightening of the nuts attached to the sensor could also cause damage since the nut is made of a lighter metal than other parts.